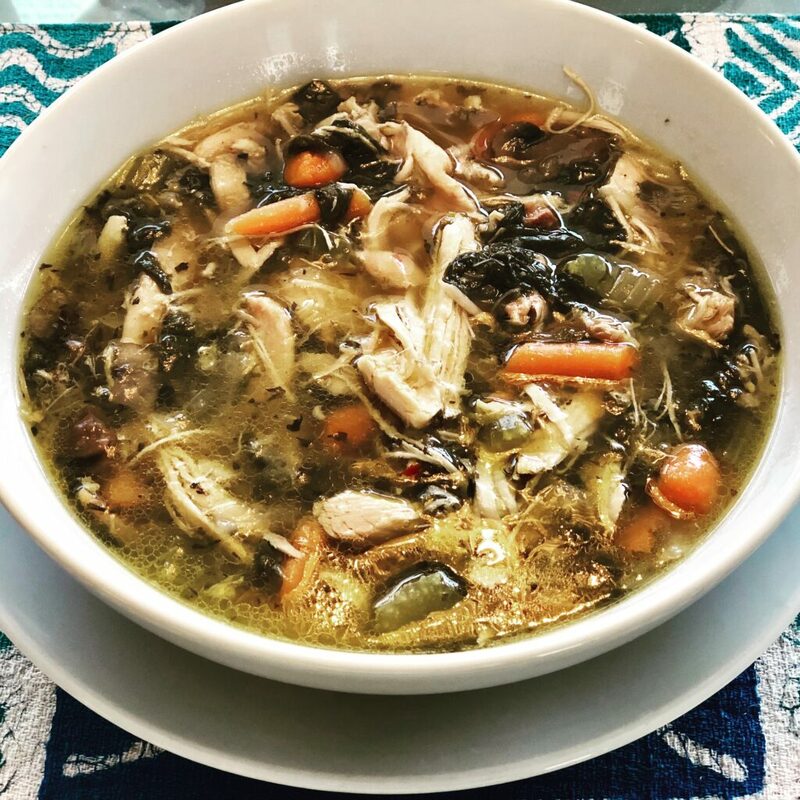 Fall is in the air and there’s nothing better than curling up with a bowl of homemade chicken soup! This soup is full of vegetables and perfect for our cooler San Diego evenings. 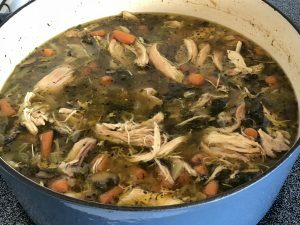 *Herbes de Provence is a beautiful blend of thyme, rosemary, basil, fennel, sage, lavender and marjoram (I use this blend in many dishes, it’s light, fresh and delicious). It’s great to keep in your pantry for chicken, fish, eggs and veggie dishes. You can find it at the store or make your own at home. 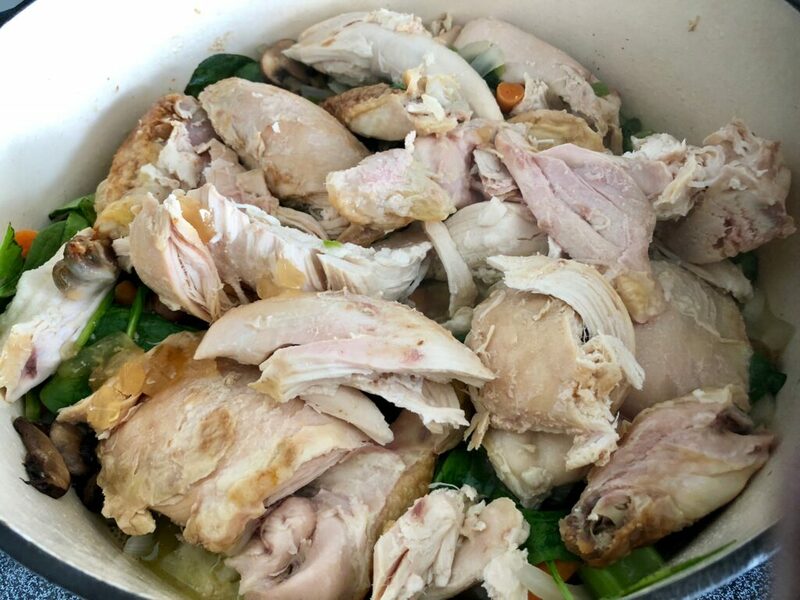 De-bone and remove most of the skin of your rotisserie chicken (I keep bone in on the legs and thighs to give the soup a richer flavor as it cooks), pull apart meat and set aside. In a large dutch-oven or soup pot heat your coconut oil on medium heat. Saute the onions, garlic, serrano peppers, and mushrooms, sprinkle generously with sea salt and continue to saute. Add your celery, carrots, spinach and cook for 2-3 more minutes. 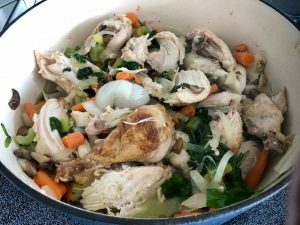 Add the chicken and cook together until onions are tender. 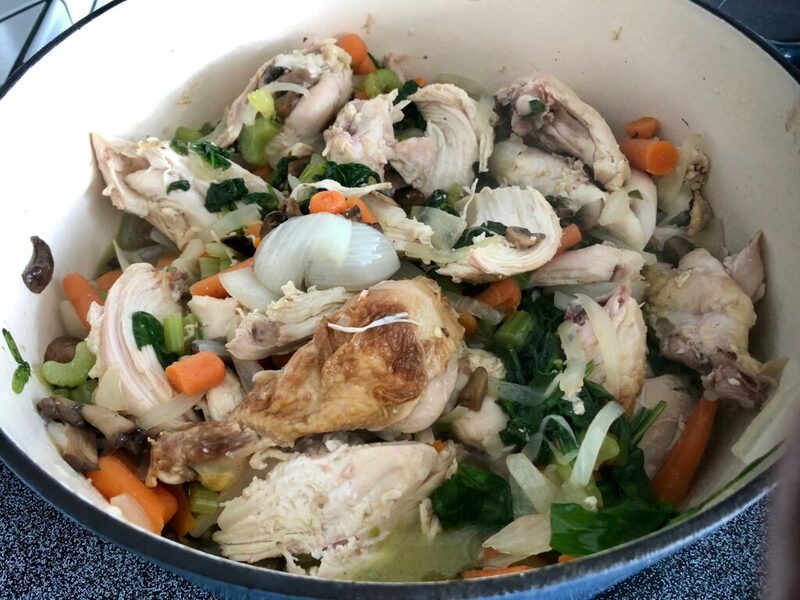 Add 2 quarts Chicken Broth and the Herbes de Provence, salt and pepper to taste. Cook on low for at least an hour to cook soup down a bit and marry ingredients together, taste and adjust seasonings. Add the 3rd quart of chicken broth and continue to cook on a low simmer for at least 2-3 more hours. I like to keep a pot of soup on the back of the stove all afternoon. Many veggies work wonderfully in this soup. 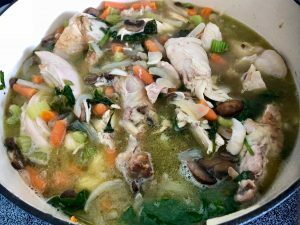 I’ve used many variations with vegetables like zucchini, cauliflower, broccoli, spinach, kale, cilantro, collard greens, carrots, mushrooms, and more. 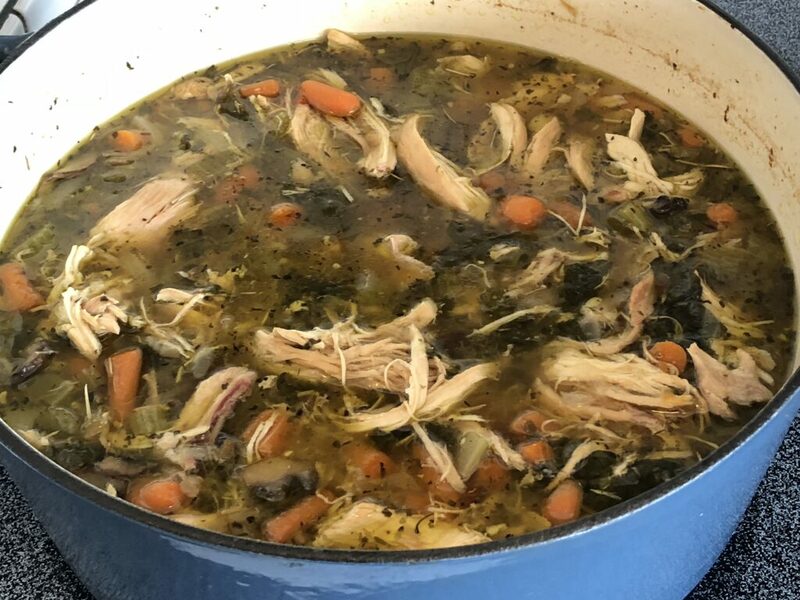 Remember you can always add more chicken broth and or water as you are cooking to balance flavors or if soup is getting too thick. Do not over salt but don’t be shy with your sea salt in this dish, you can also use a bit of soy sauce if desired. 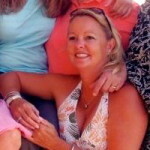 Only use the leaves of your greens, not the stems.